There are so many beauty products out there in the world that it can all be a little overwhelming knowing which ones to buy. Trust us—we know. If you need a little inspiration, why not look to the influencer-approved products that make it into the stylish flat-lay photos on your Instagram feed? The unsponsored posts are a direct look at the beauty products these people use, love and return to time and again. 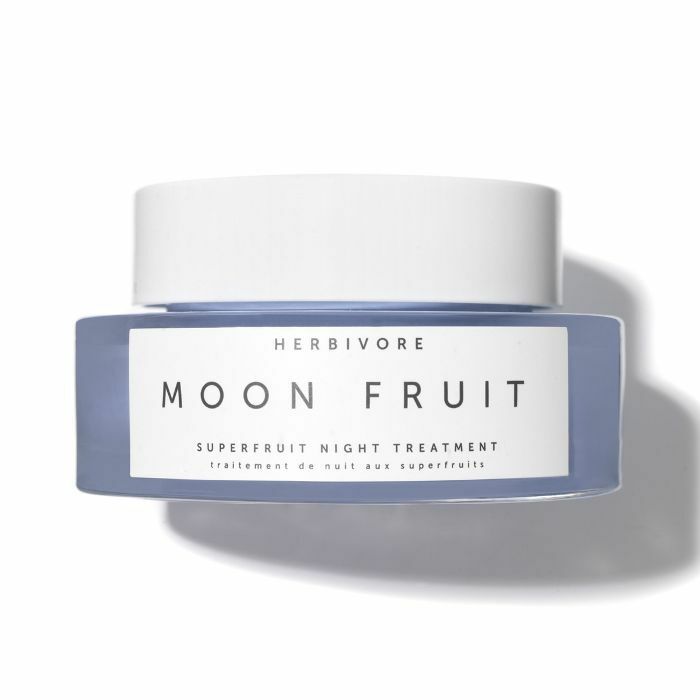 There are some brands and products like Herbivore and It Cosmetics that appear over and over. So if you're in the market for a beauty spree, then look no further than the 20 most-loved products we found nestled in the flat-lay photos of seven of our favourite influencers. 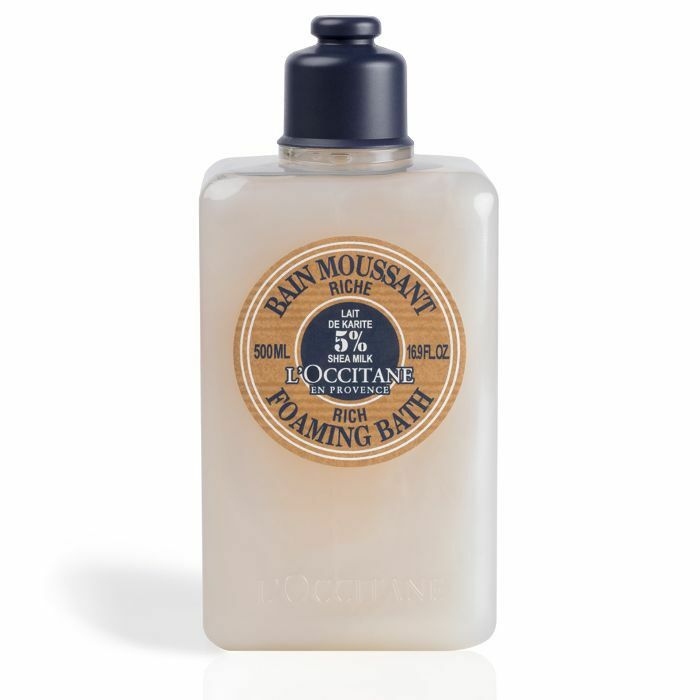 Yes, we love bath oils, but sometimes you just want a good old-fashioned bubble bath. 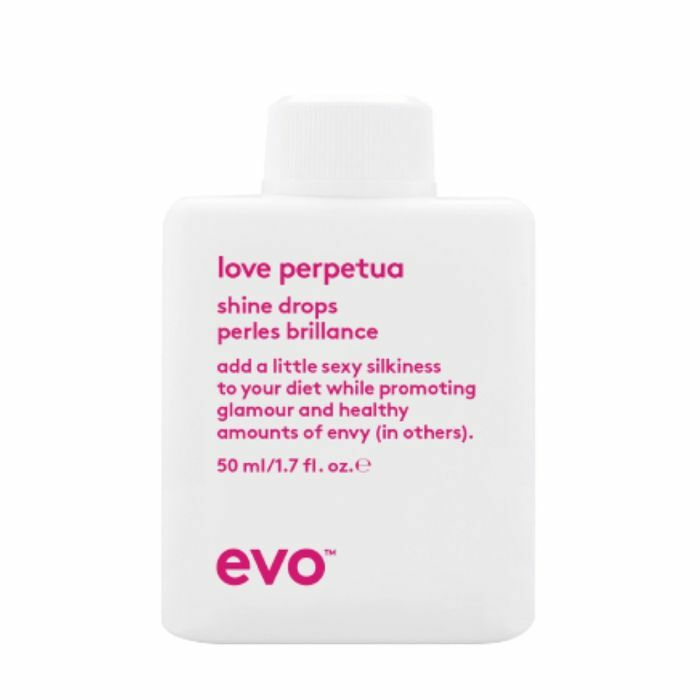 The shea butter housed within this bottle means you leave the bath with soft, supple skin. In this mask, pineapple and papaya enzymes nibble away at dulling dead skin whilst crushed gemstones add to that enviable skin glow. 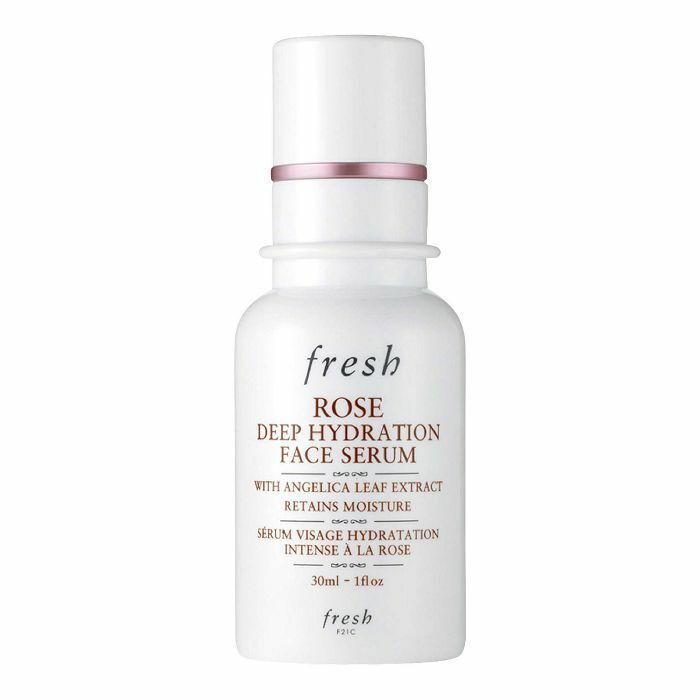 This lightweight serum that's packed with hyaluronic acid and rose water keeps skin hydrated for 24 hours. This moisturiser, made with iris florentina (an antioxidant), bolsters your skin's defences. An Insta fave for beachy, cool-girl waves. You need this. This is a two-in-one product that you can use as a scrub or mask. 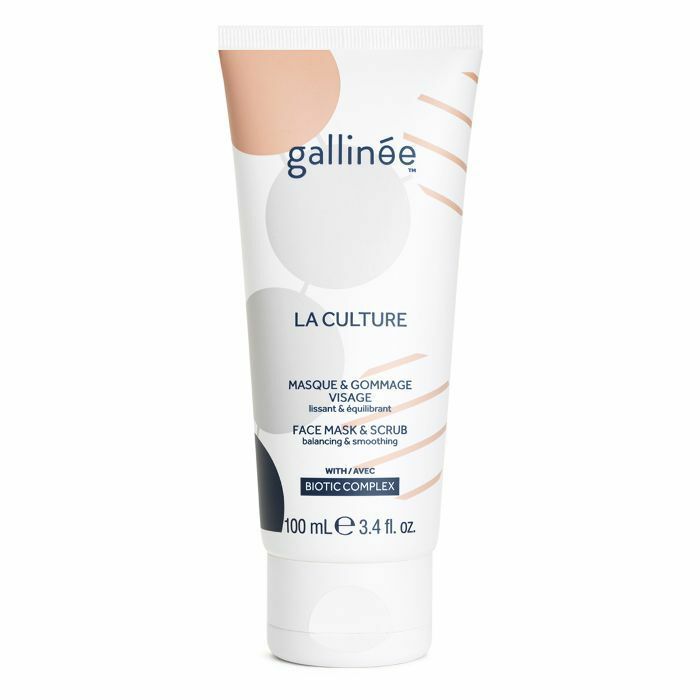 Packed with detoxing kaolin clay, it's ideal for troubled skin types. The formula's mixture of prebiotics, probiotics and lactic acid leaves skin looking and feeling healthy. 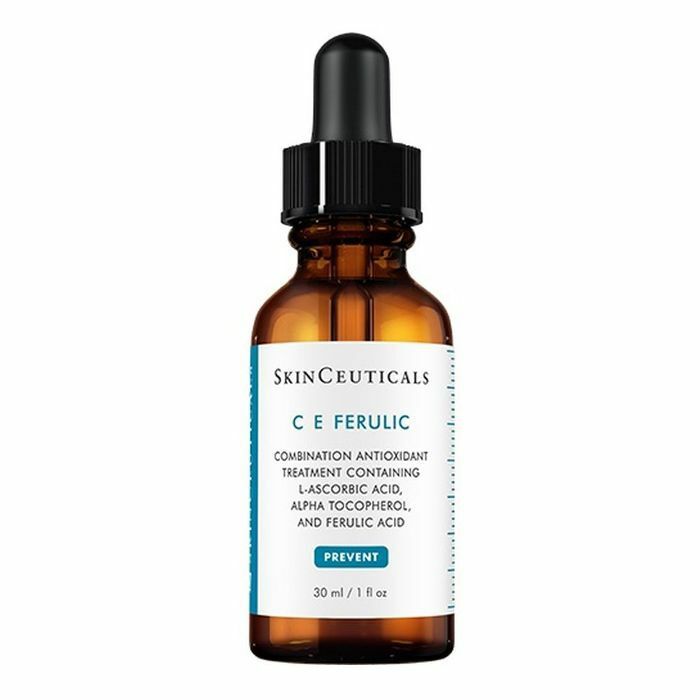 With a blend of 15% pure vitamin C (L-ascorbic acid), 1% vitamin E (alpha-tocopherol) and 0.5% ferulic acid, this serum protects the complexion from ageing free radicals and softens the appearance of fine lines and wrinkles. Think of this serum like a daily supplement for your skin. This serum is available in three shades. 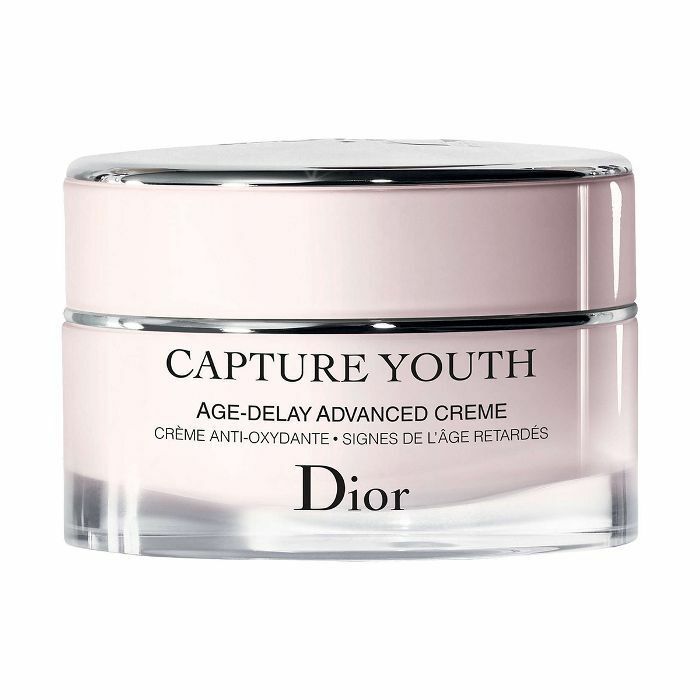 Its reflective particles brighten and blur whilst it gets to work sloughing away dead skin, leaving the complexion looking brighter and more even over time. 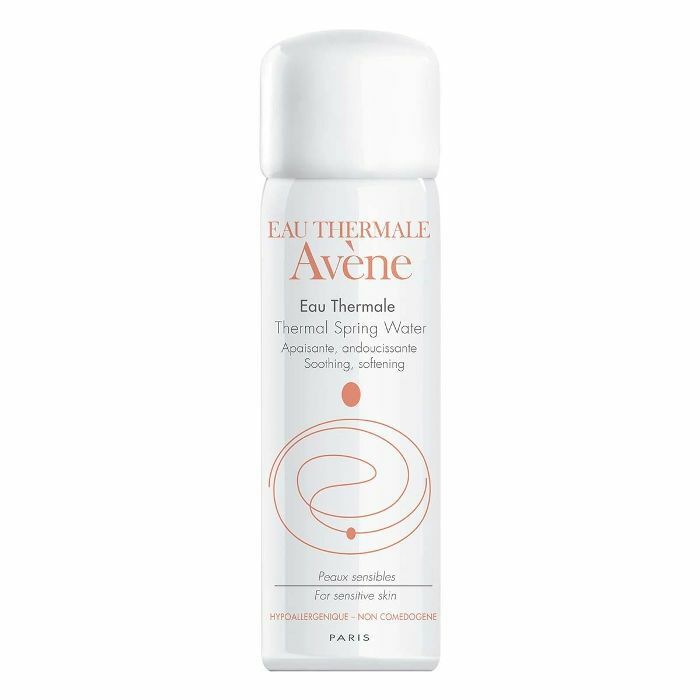 Whatever the skin irritation, this spring-water mist will soothe it. Boasting hydrating hyaluronic acid and aloe vera is this night treatment that's perfect for tackling those fine lines that appear seemingly overnight. 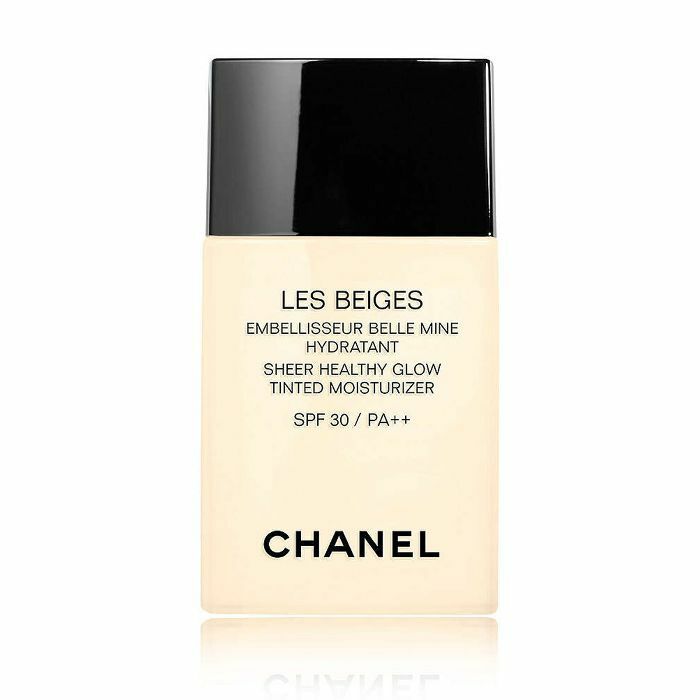 This complexion booster can be worn alone or under foundation. 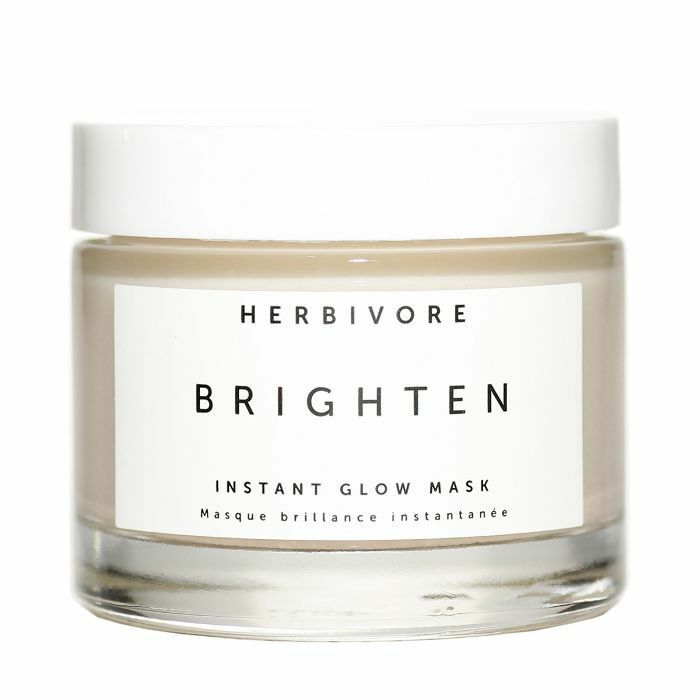 It amps up your glow and will have everyone telling you how great your skin (not your makeup) looks. 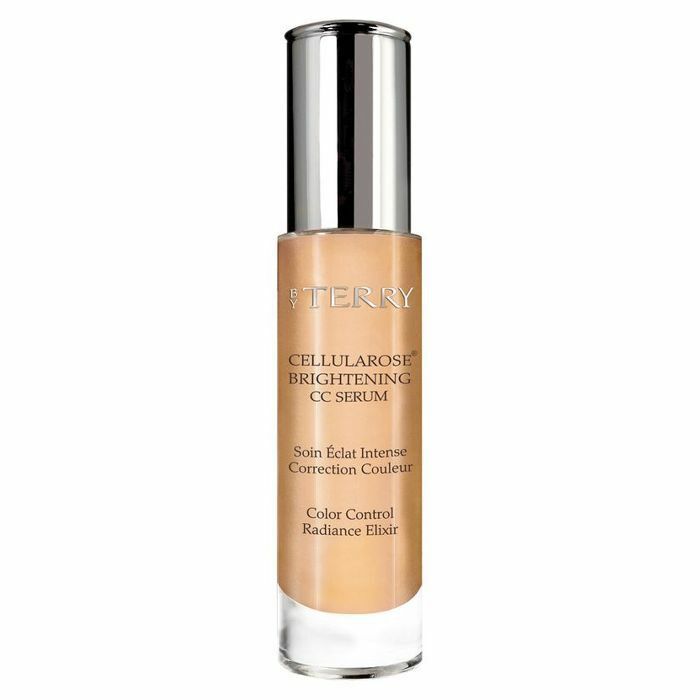 This super-versatile liquid bronzer can be mixed with your winter foundation to warm it up during the summer months. 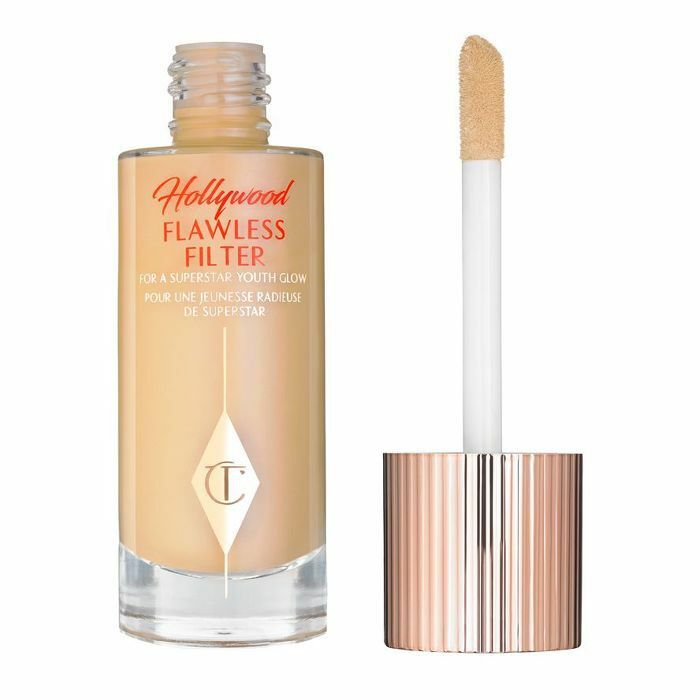 You can also dab it onto the skin for a real-looking contour or bronzer effect. 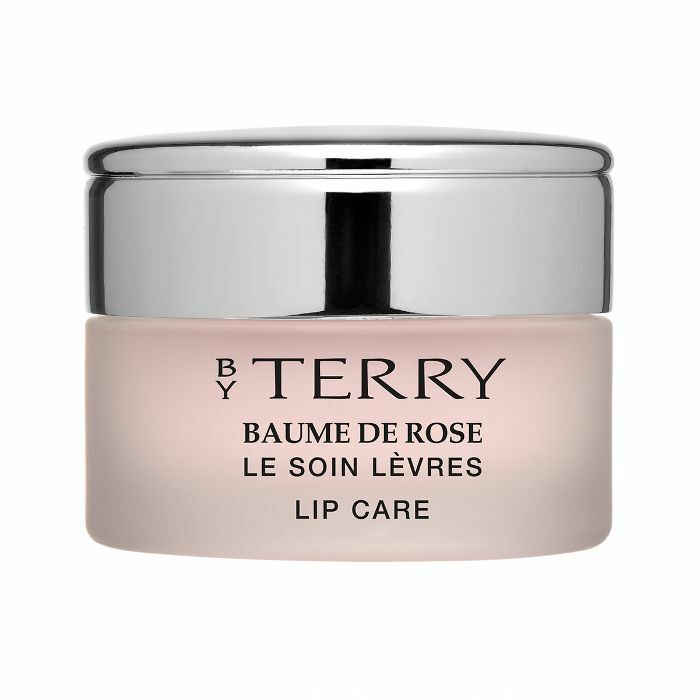 This rose-scented lip balm is a joy to use. 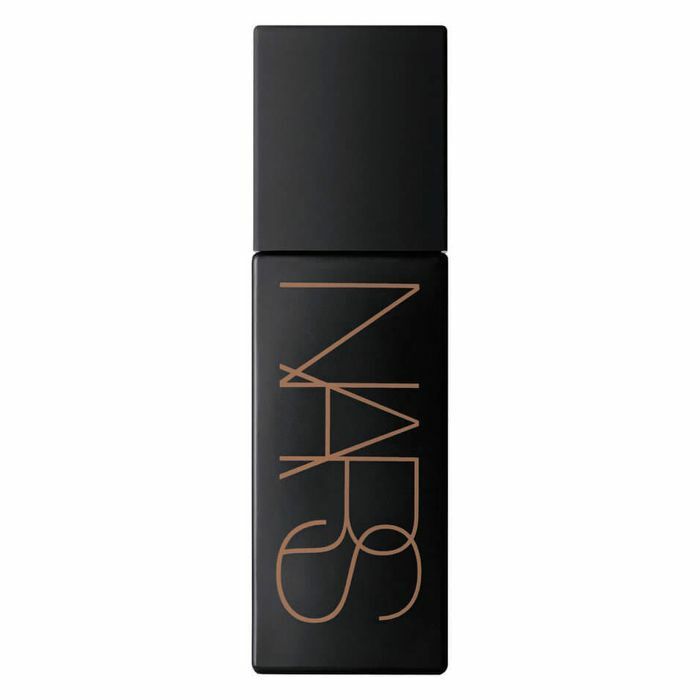 It leaves lips hydrated and looks chic being pulled out of any handbag. 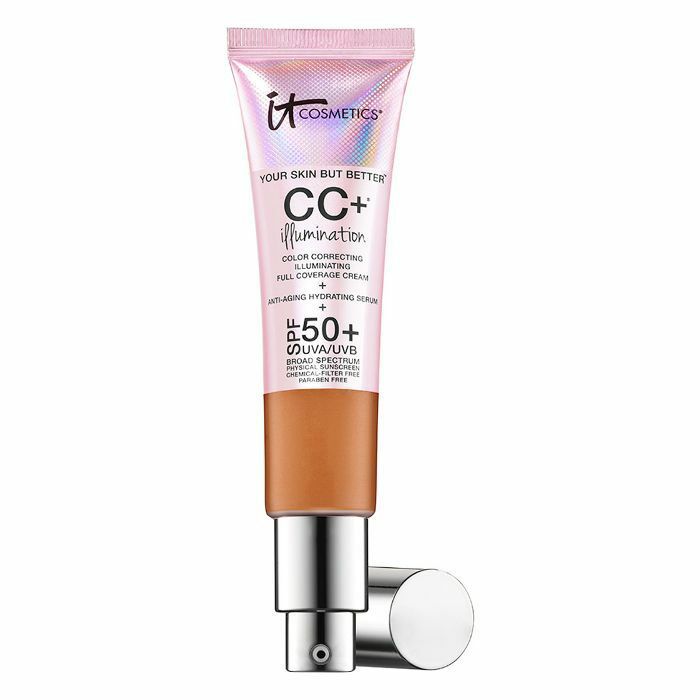 For the most glowing complexion imaginable that will fool everyone into thinking you have amazing skin, you'll need this. With soft-focus powders and hyaluronic acid, this lightweight coverage perfects skin without masking it. This is another complexion-blurring product. 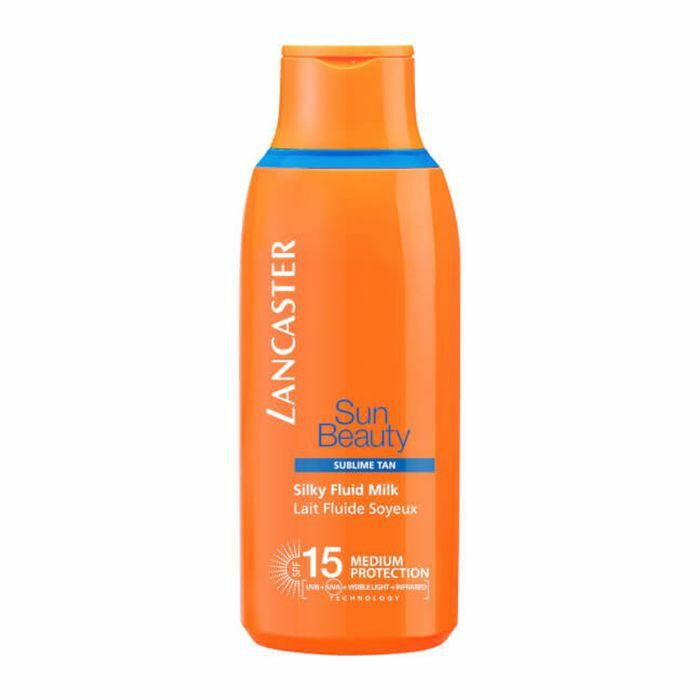 It warms up your complexion whilst protecting it from the sun with SPF 20. 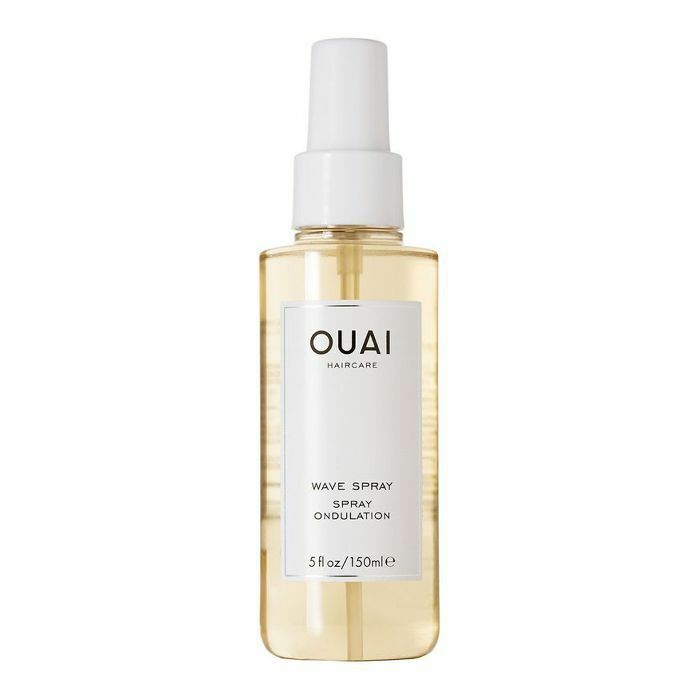 Hailing from Down Under are these shine drops that make your hair look incredibly glossy. 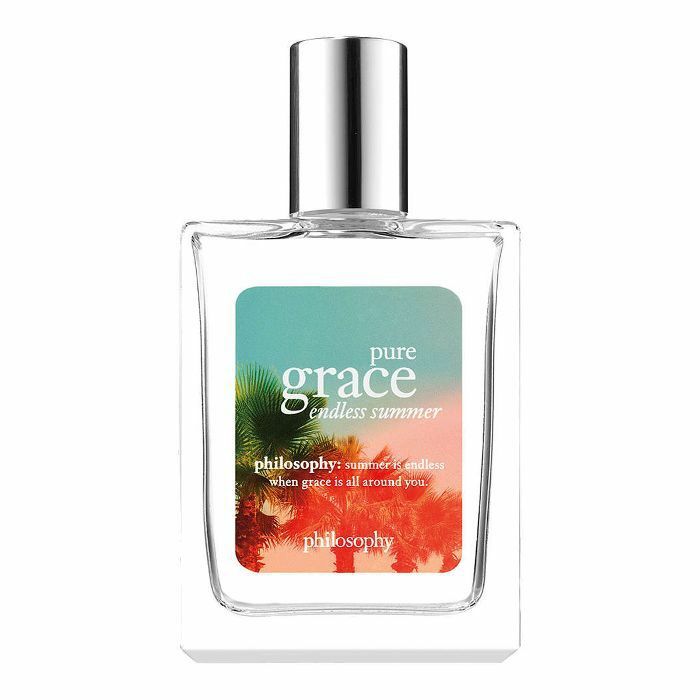 Not only is the bottle totally Instagrammable, but this bright, floral citrus scent with white amber is also perfect for summer. It's completely addictive. 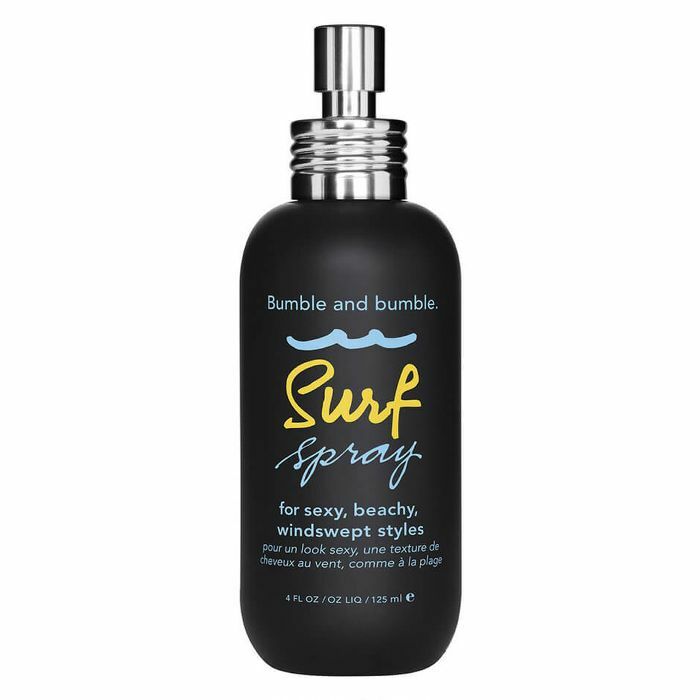 Who doesn't love this old-school Surf Spray? 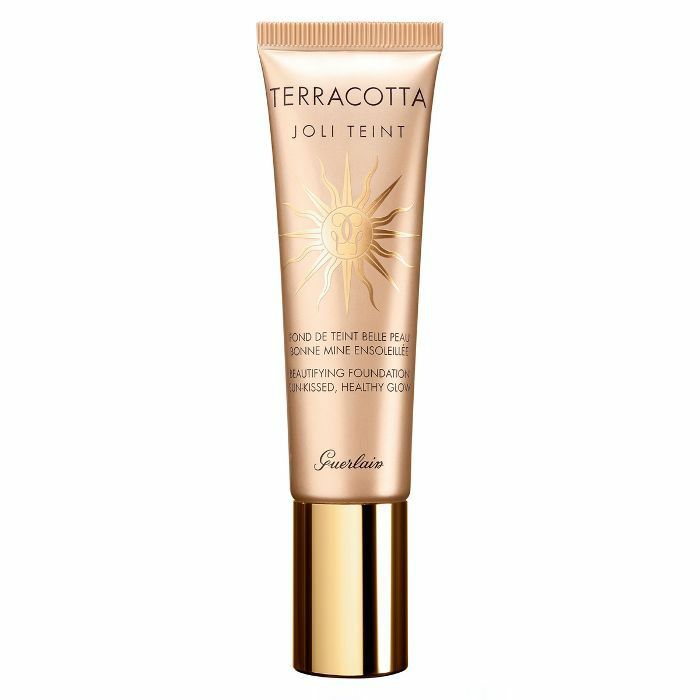 Consider your skin protected with this SPF that protects from UVA, UVB, visible light and infrared rays. Next, see the 26 best beauty blogs you should be following.